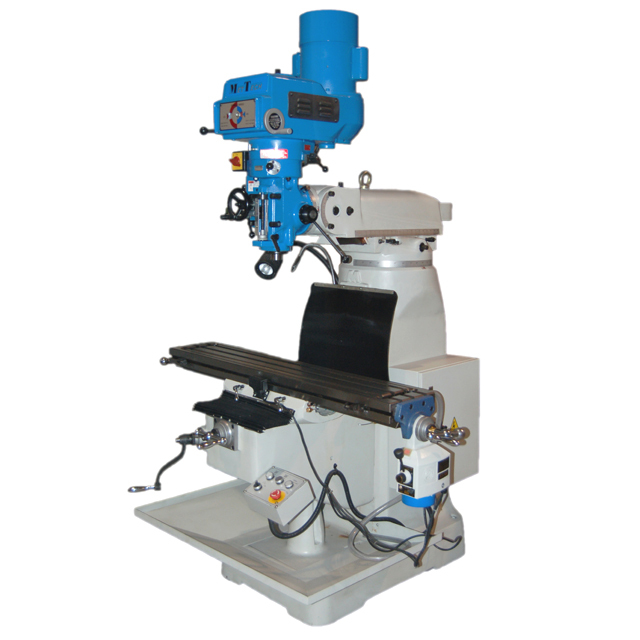 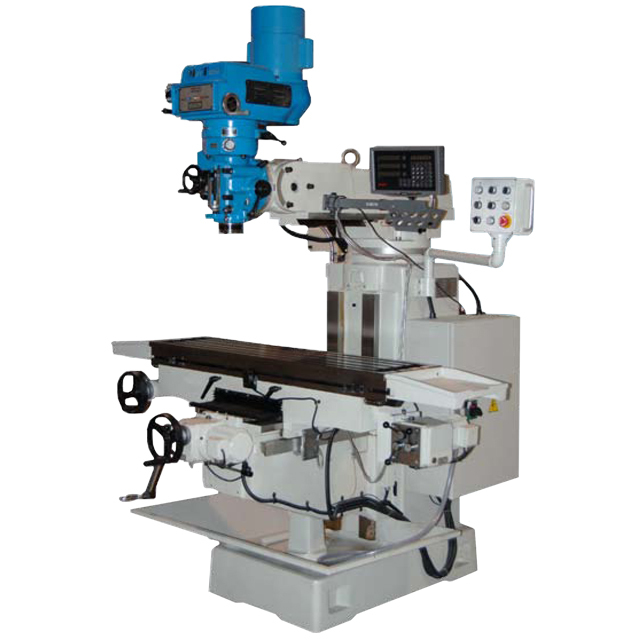 Metal working milling machines. 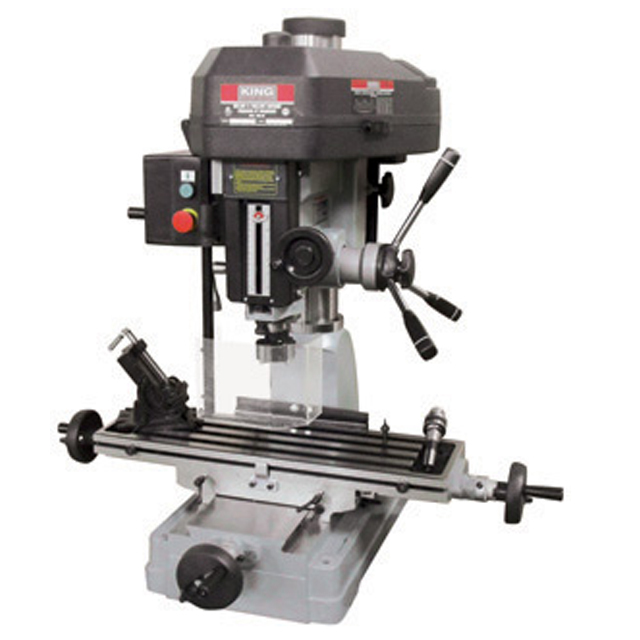 Beginning with bench top mills ranging to larger vertical knee mills. 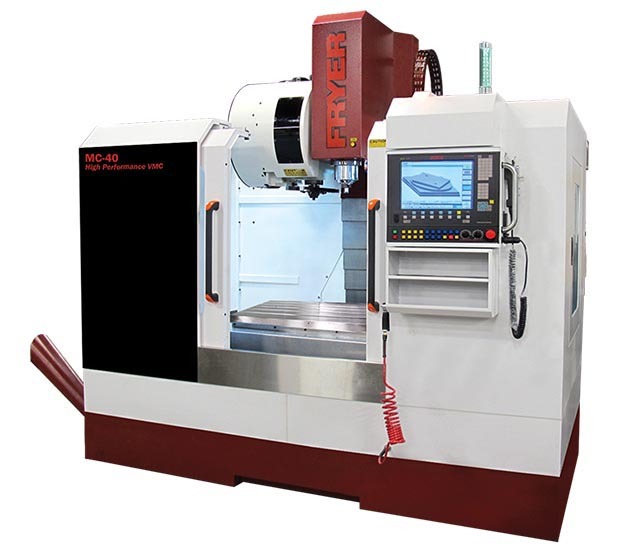 A full range of latest state of the art CNC Toolroom, Vertical & Horizontal machining centers.